SatrindTech will attend IFAT in Munich, Germany, the world’s largest exhibition for the management of water systems, wastewater, waste and raw material technologies. Addressed exclusively for professionals until a few years ago, IFAT is now a great opportunity to enhance infrastructure and its relationship with the environment. This year’s central themes will be the circular economy, secondary raw materials treatment, plastics management and environmental technologies for sustainability. What better venue to present SatrindTech’s innovations? 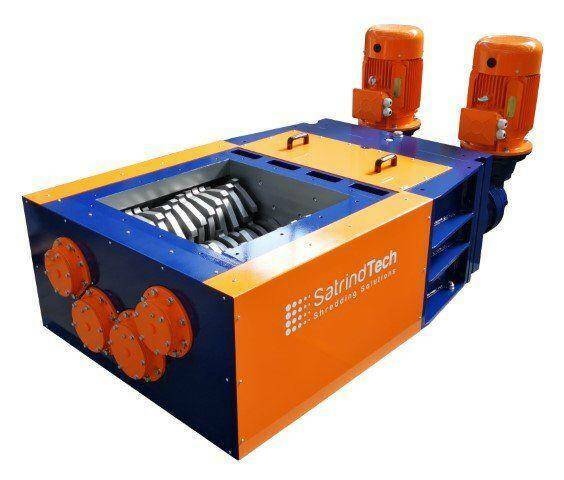 From 14-18 May 2018, SatrindTech will unveil the prototype of the new 4S industrial shredder at the Munich exhibition, 4-shaft electric shredder that joins the already wide range of products available to our partners. 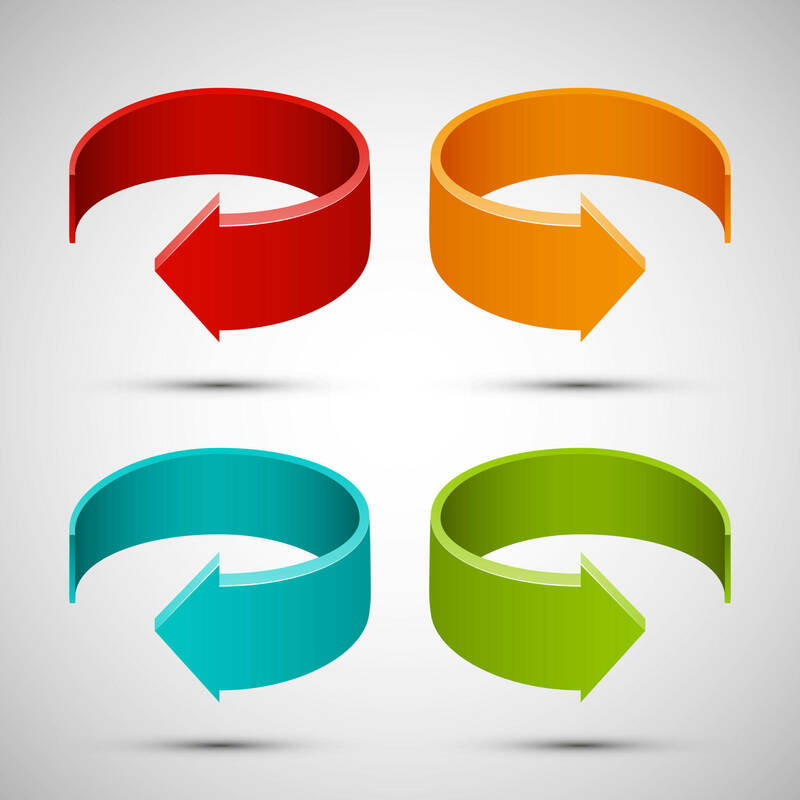 Why shouldn’t a product like an industrial shredder allow customisation? This is the question we tried to answer when designing the 4S shredder. Recycling and infrastructure machinery have recently begun to understand and exploit the new Industry 4.0 trends and the possibilities offered by the Internet of Things. This is a great opportunity for SatrindTech, hence we decided to follow these new trends with our products. The 4S range is the first example of this transformation, starting from a different product design philosophy and moving to a new flexible maintenance model. The new 4S shredder is available in 12 versions and offers full modularity, meeting various demands for different materials such as paper, cardboard, plastic, hospital waste, wood and post-consumer products in aluminium and plastic, packaging and much more. Our technology ensures control of fraction size of the processed material. Customization is focused on screen size and blades thickness to achieve the demanded fraction size. A PLC provides full automated machine control by components which are part of Industry 4.0 project. Also, they allow communication in compliance with the Internet of Things. Based on our experience and end-users’ feedback, our R&D focused on reducing maintenance downtime. Machine body is based on a modular model for easy and fast reassembly. Replacement of blades does not take long, as shafts can be lifted and removed, allowing exchange with spare shafts equipped with sharpened blades. Worn blades disassembly can be done off-line without impact on production time. Also, in a short time and with few operations, it is possible to upgrade the 4S7/30 to the 4S12/60 model. The animation below gives you an idea of the new system’s modularity. We look forward to meeting you at the exhibition (Hall B5-Stand 220) to discover all the details and possibilities of our new modular 4-shaft industrial shredders. Our Sales Department is on hand for any details. To download and print this article click here. I’m looking for a portable shredder that can handle expended brass (< 50 caliber) and sit on top of an open-head 55-gallon steel drum.